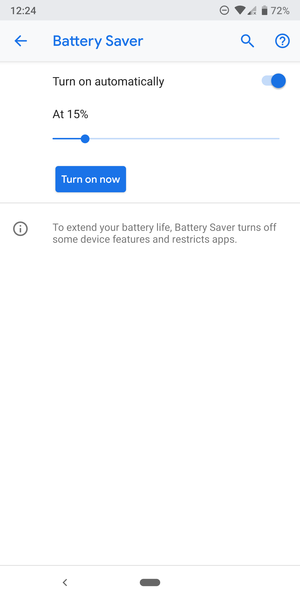 Battery saver can be crucial for eking out those last few minutes of screen time before you can make it to a charger, but the implementation in Android 9 Pie and earlier is a little crude; you could only set it to turn on at a specific percent remaining. 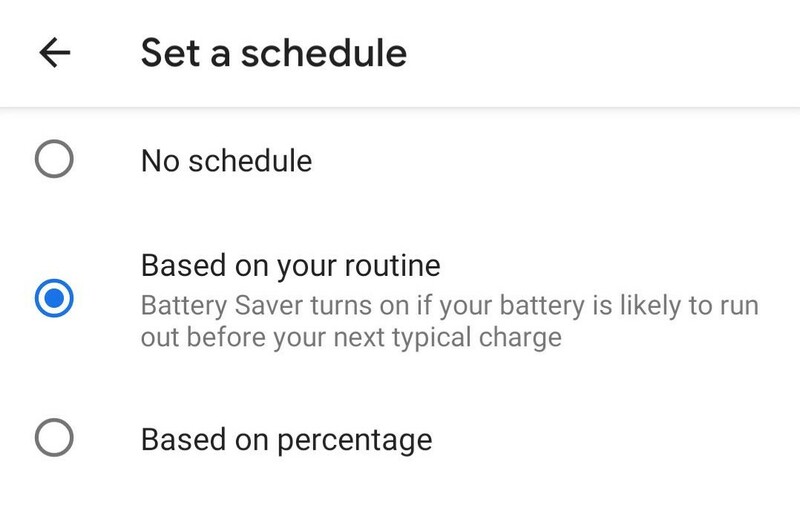 In Android Q, you have the option to base it around your routine. Five or 15 percent battery remaining might not mean much to you if you're about to put your phone on a charger overnight. The new routine-based setting aims to get a feel for when you usually charge your device, and only activate battery saver if it's unlikely your charge will hold out until then. Left: Battery Saver settings in Android 9 Pie. 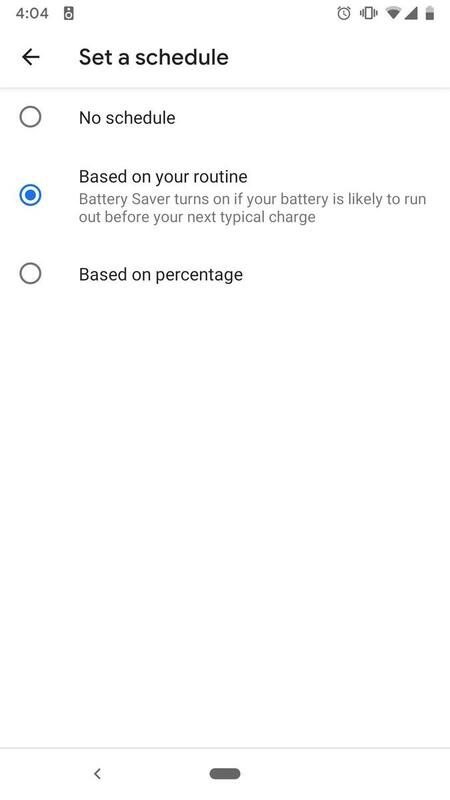 Right: Android Q.
Android 9 Pie warns you about your battery life based on your routine, but there's no option to automatically turn on Battery Saver other than at a percentage of your choosing. Of course, how useful this feature is depends on how accurate the system's estimation of your schedule is. If you always charge your phone from 11 p.m. to 7 a.m., it'll probably work pretty well; if you're charging haphazardly, it might not be for you.